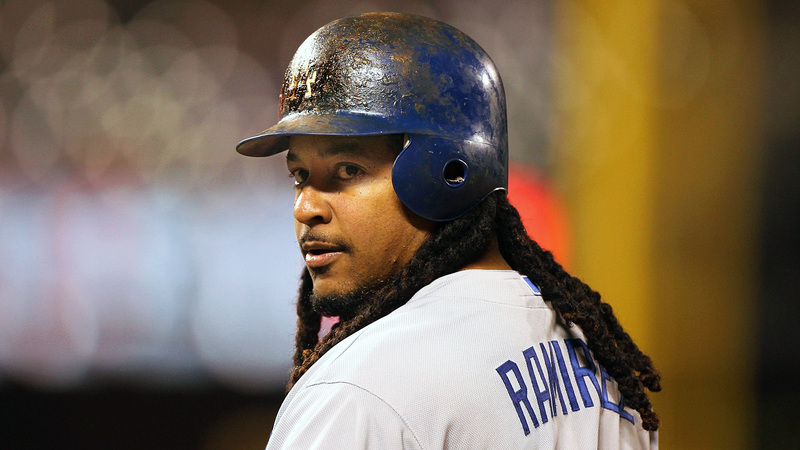 Uni-Watch has information on the Los Angeles Dodgers’ new batting helmets. Like some teams in baseball, they have decided to go with a matte finish. But the other major change is that instead of a sticker for the logo, they are using a 3D-printed plastic sticker that will be used for the logo. With all team logos on the caps being raised, it isn’t a crazy idea to see this on a batting helmet. But why now? Uni-Watch’s Paul Lukas raised the point that one of the challenges is whether or not these logos can withstand an entire full season of use. Players will throw their helmets around. The ball or bat may strike the helmet, knocking the logo off. What about players and their pine tar? These are the big hurdles for this new design. These will be monitored throughout the season. I think that this design, which isn’t a bad idea, just doesn’t look great. Maybe I’m just used to the logo being more or less flat. Having it raised in this way might not be too noticeable. But if it starts peeling off throughout the season, then we know that it’s just something that we might not need to see ever again. What do you think of this new helmet? This entry was posted in Equipment, Logos, Los Angeles Dodgers, MLB, Uniforms & Design and tagged 3D-Printing, Batting Helmet. Bookmark the permalink.